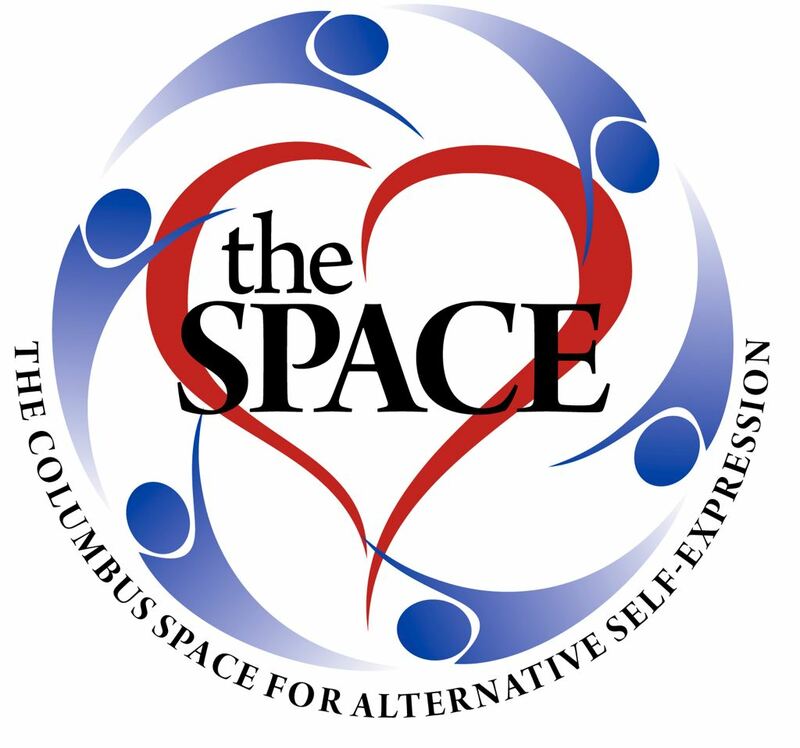 Columbus Space for Alternative Self Expression - December Play Party at the Space! December Play Party at the Space! Welcome to the Space Play Party! Get Laid! 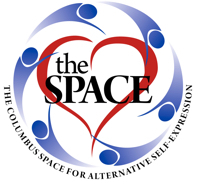 Laid Back that is... Come enjoy the new energy of the Chill Playspace in Columbus!